It is located in the middle of the city. Near supermarket and all the restaurants. The appartment has a spectacular view. The owner provided us a parking card for the whole stay. The flat was in a perfect location with a sea view in the old town, our host was exceptionally great. The apt was spatious and very clean. Awesome town, great location, friendly hosts & the apartment is right on the bay, so great view as well. Totally recommended! Very nice and clean flat in the centre of Umag. It's close to everything, the parking space is included in the (very low) tariff. 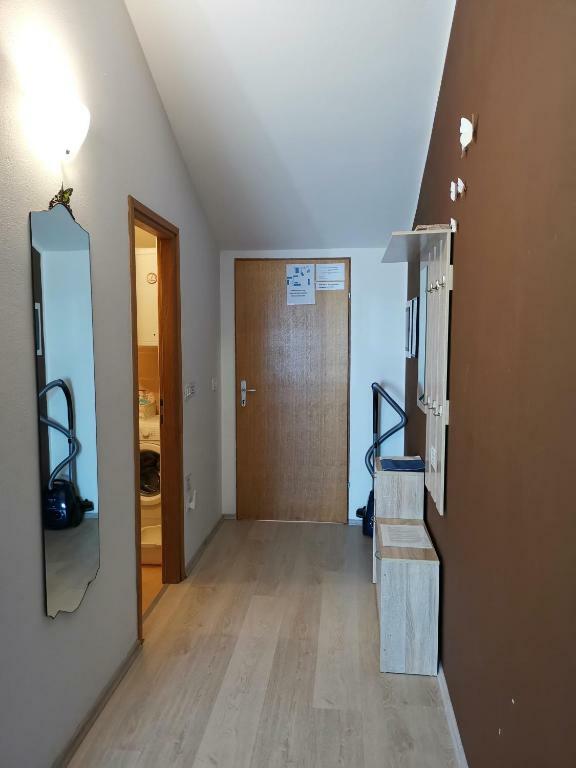 I stayed for one night only but you can rent it for as long as you need, since there's a perfectly equipped kitchen as well as all the facilities you'd expect in a house (e.g. washing machine). There were plenty of duvets, toiletries, infusions, a home made liqueur, biscuits, water, and even some fruit. Could not have asked for more. Amazing view of the sea! Great location, excellente service. Very lovely and clean apartment. Блестящее расположение. Вид из окна - умопомрачительный. 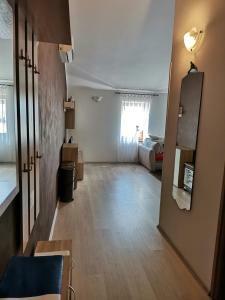 Appartamento molto curato e pulito, vista stupenda sul mare, proprietari gentili e disponibili. Parkkarte zum gratis Parken bekommt man von der Unterkunft Sehr unkomplizierte Kommunikation mit der Verwalterin Das nötigste von allem war bereits in der Unterkunft vorhanden Wir waren sehr begeistert und können das Apartment Nika nur wärmstens empfehlen!! Die Lage war genial. Vom Fenster direkter Blick auf die Mole und die Altstadt. Schöner geht es in Umag kaum. In 2 Minuten in der Altstadt, Auch der Konsum keine 5 Min entfernt. 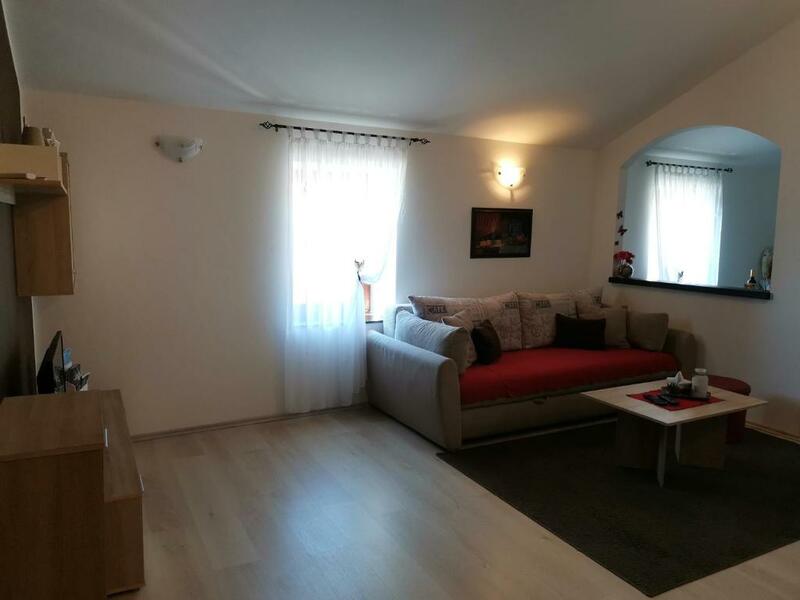 Lock in a great price for Apartment Nika – rated 9.6 by recent guests! 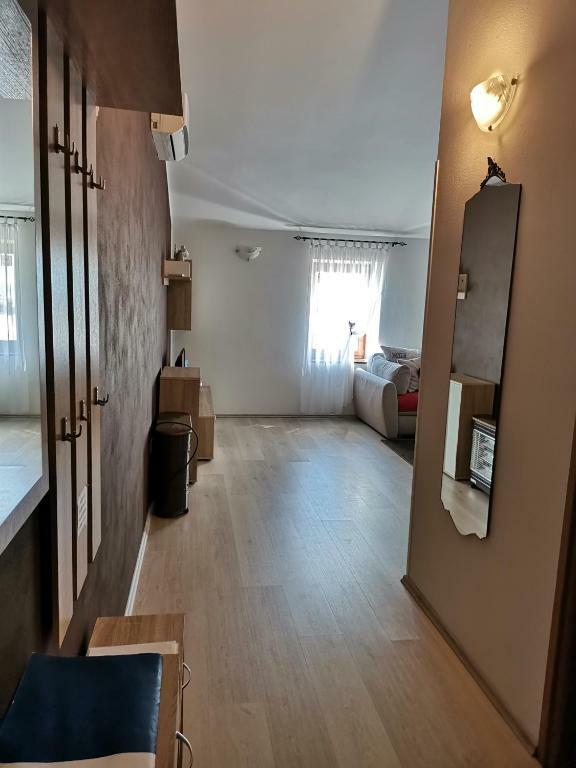 Apartment Nika This rating is a reflection of how the property compares to the industry standard when it comes to price, facilities and services available. It's based on a self-evaluation by the property. Use this rating to help choose your stay! 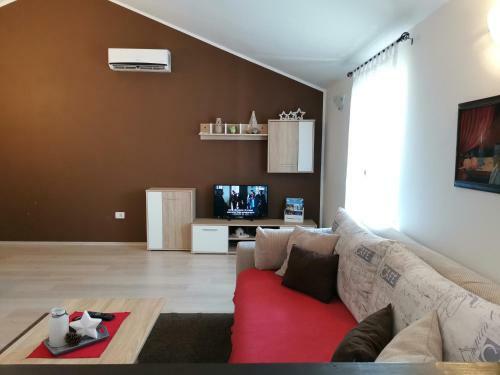 One of our top picks in Umag.Located in Umag, a 6-minute walk from Umag Old Town and 0.4 miles from Umag Town Museum, Apartment Nika provides air-conditioned accommodations with a balcony and free WiFi. 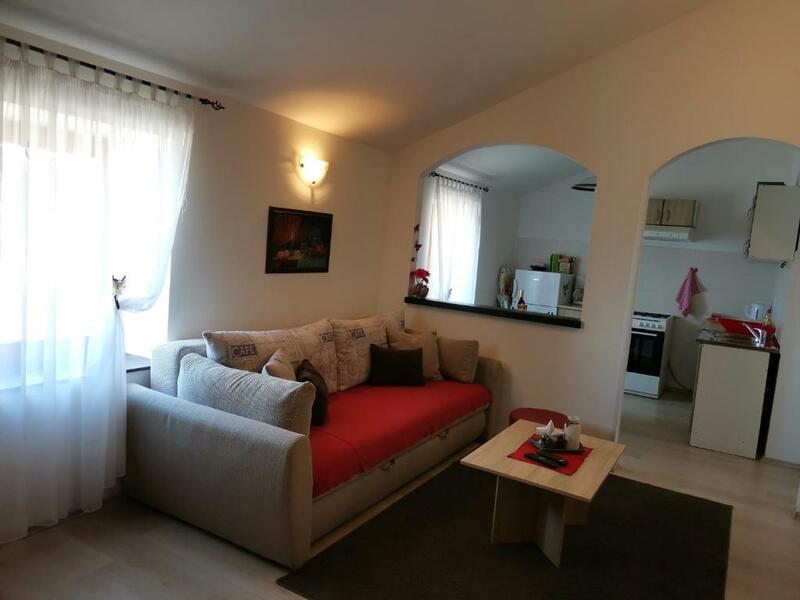 This apartment is an 11-minute walk from Umag Bus Station and 1.9 miles from Umag Central ATP Stadion Stella Maris. 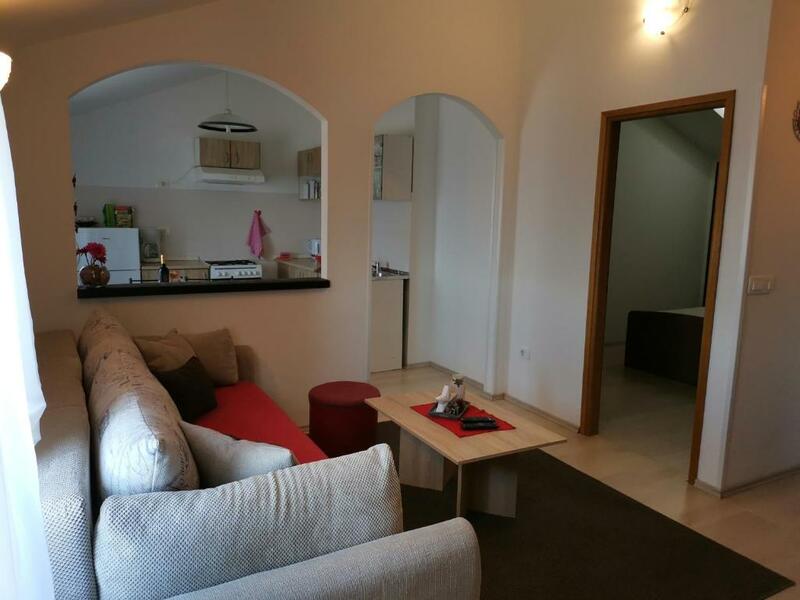 The apartment features 1 bedroom and a fully equipped kitchen with an oven and a toaster. 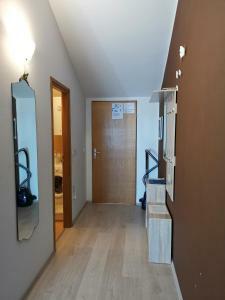 The apartment also has washing machine and a bathroom with a shower. ACI Marina Umag is 2.2 miles from the apartment. The nearest airport is Pula Airport, 56 miles from Apartment Nika. 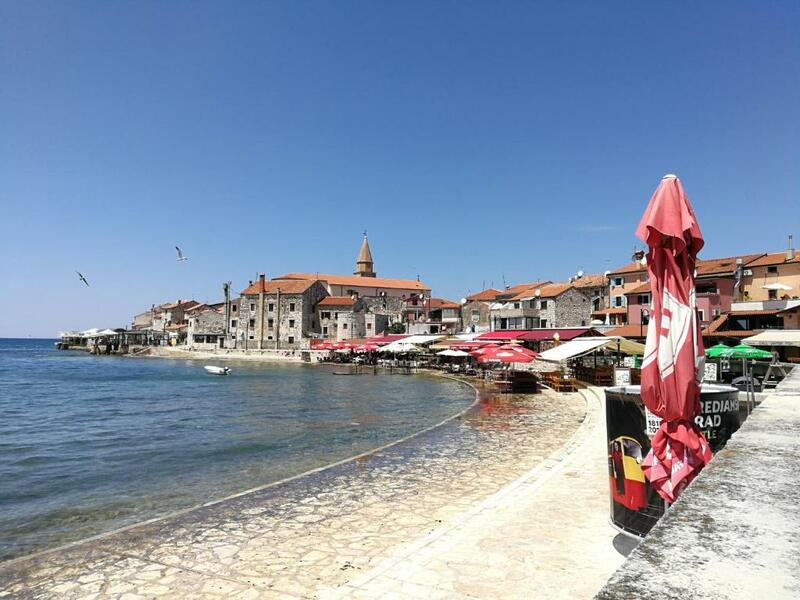 뀐 Located in the top-rated area in Umag, this property has an excellent location score of 9.8! 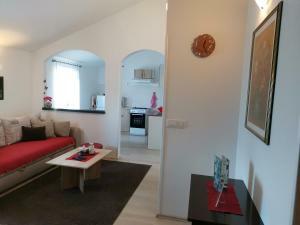 When would you like to stay at Apartment Nika? House Rules Apartment Nika takes special requests – add in the next step! Please inform Apartment Nika of your expected arrival time in advance. You can use the Special Requests box when booking, or contact the property directly using the contact details in your confirmation. It is located on the second floor. It was a little bit hard to take the luggage up but the owner helped us. The pillow and mattress could be more comfortable. Heating is only available by an A/C what in cold weather is only enough for the living room but not for the bedroom.